In ITIL 4, a service provider produces outputs that allow customers to achieve outcomes. 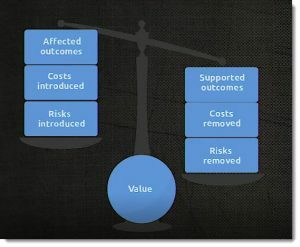 Co creating value through the use of services requires a very unique balance of values and risks. 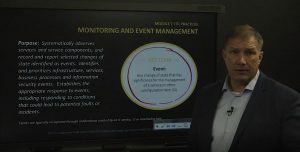 The key to understanding Monitoring and Event Management is to systematically observe and be able to help us react faster so that we can close incidents earlier or avoid those incidents altogether. The ITIL 4 update addresses some of the hottest topics in our industry today and will include practical guidance on how you can shape and tailor your strategy to meet the needs of a complex environment. 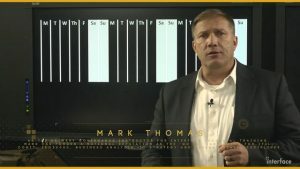 In this video, ITIL instructor Mark Thomas presents how he uses a graph to help manage projected Service Outages. 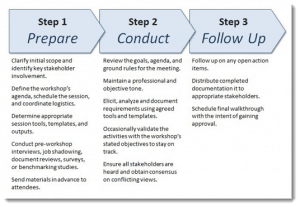 Whether you are a business analyst, project manager, or software developer, at some point in your career you will most likely be asked to elicit requirements for a new initiative. 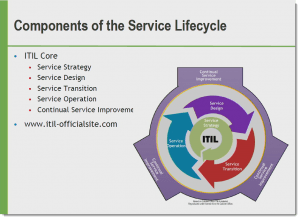 The key components to the ITIL lifecycle in Service Management is what we call the ITIL Core. 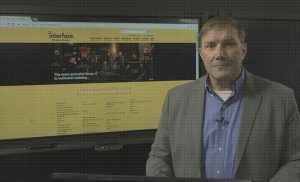 We call those by phase names such as the first phase of the Service Strategy (SS) side. These are phases of a lifecycle that a service goes through.